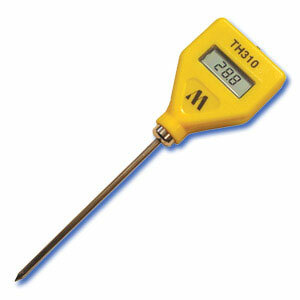 Scientists and laboratory technicians rely on the accuracy of their thermometers when performing routine measurements. For this reason, Milwaukee developed the TH310. This palm-sized unit is a highly accurate thermometer that is destined to make glass thermometers obsolete.